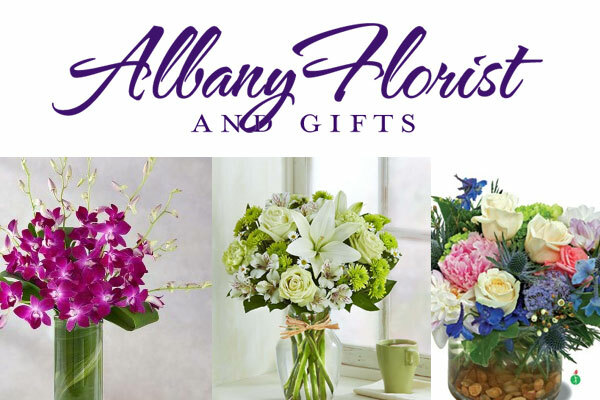 A locally-owned full-service florist servicing Albany, Oakland, Berkeley, Richmond, El Cerrito areas. Member of BloomNation florist network. Same day delivery – shop in-store and online. Flower and Gifts for Occasions : Birthdays, anniversaries, congratulations, Love and romance, new babies, weddings, graduations, proms, baby showers, events, engagements and holidays. Albany, Berkeley, El Cerrito, El Sobrante, Emeryville, Hercules, Oakland, Piedmont, Pinole, Richmond, San Pablo.